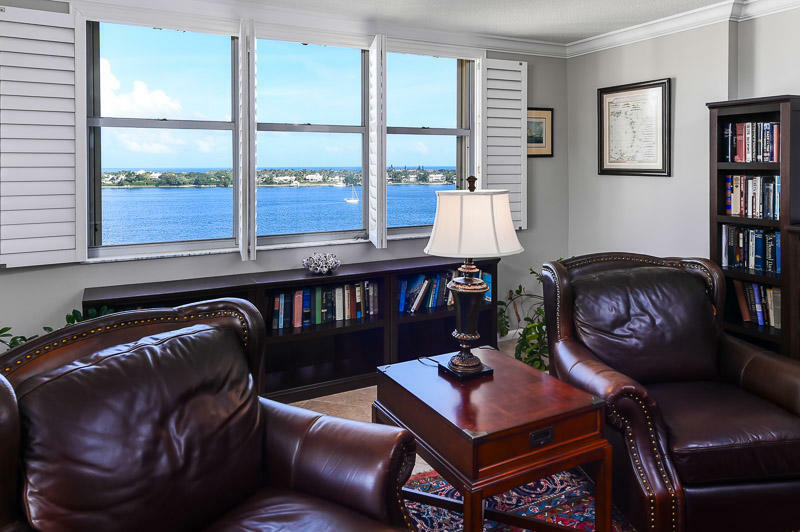 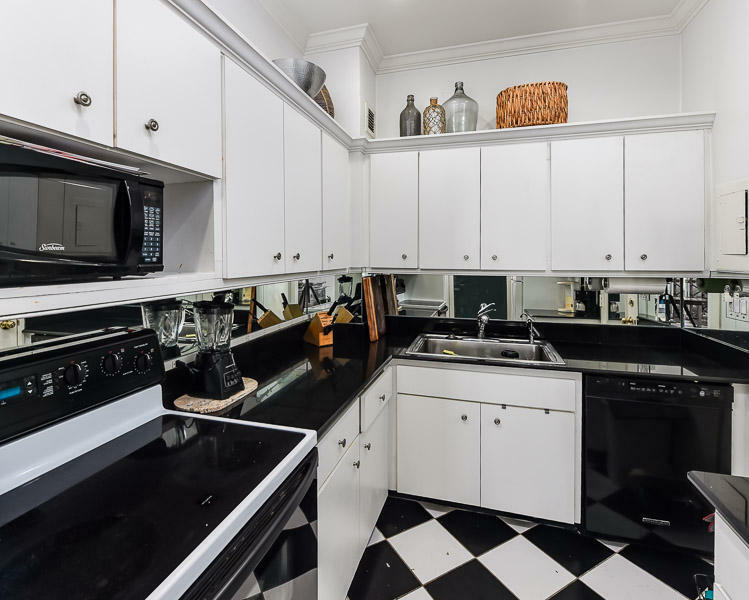 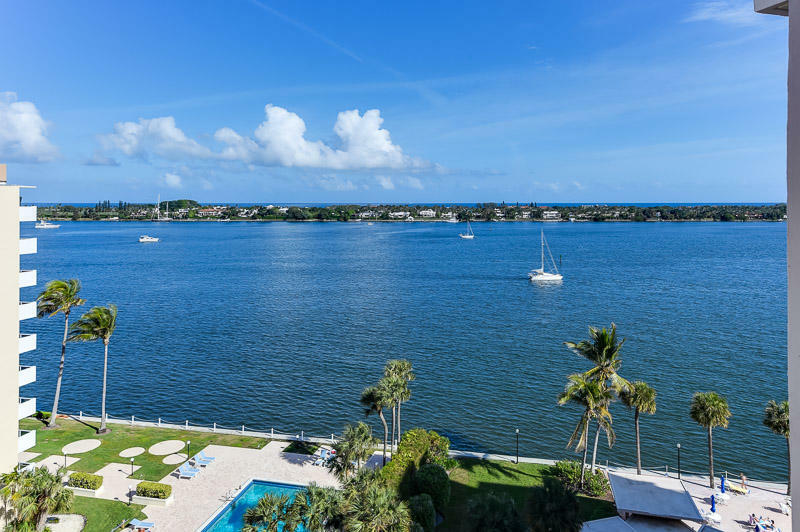 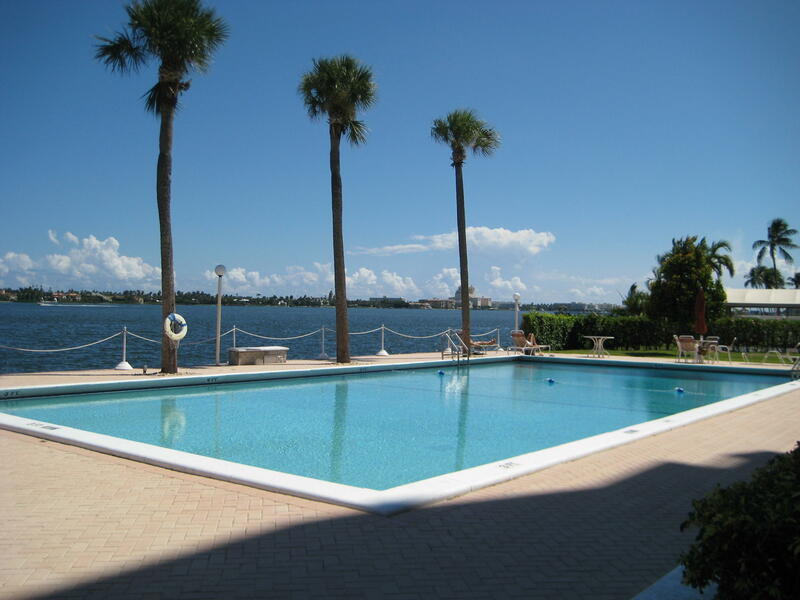 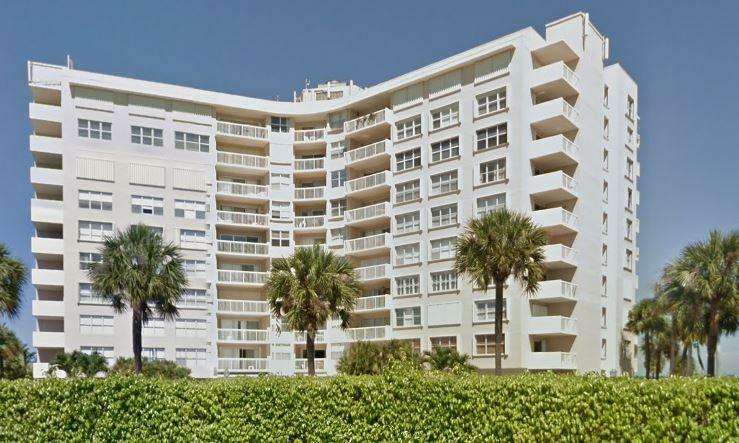 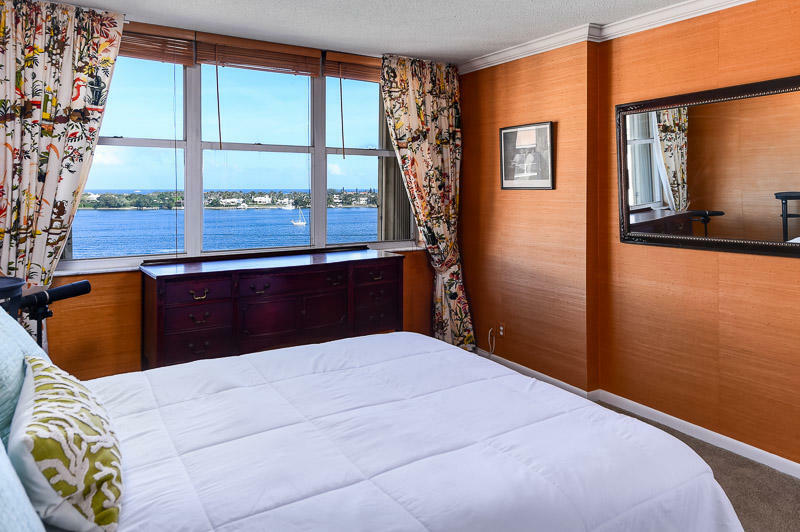 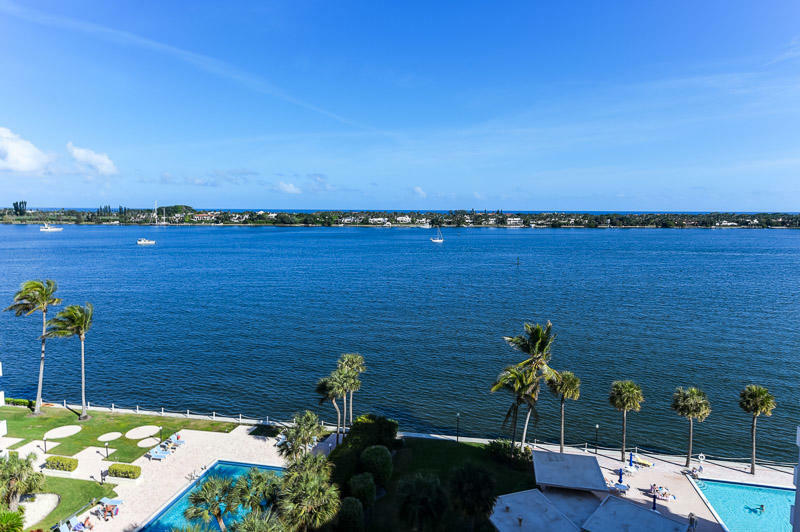 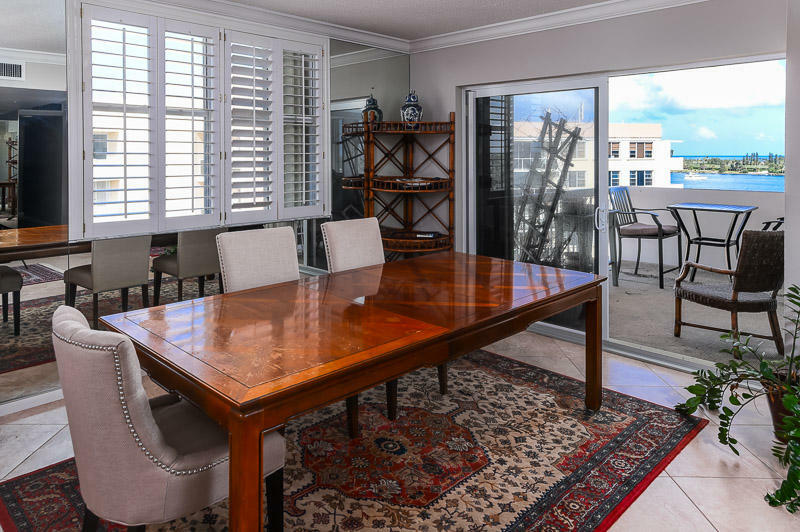 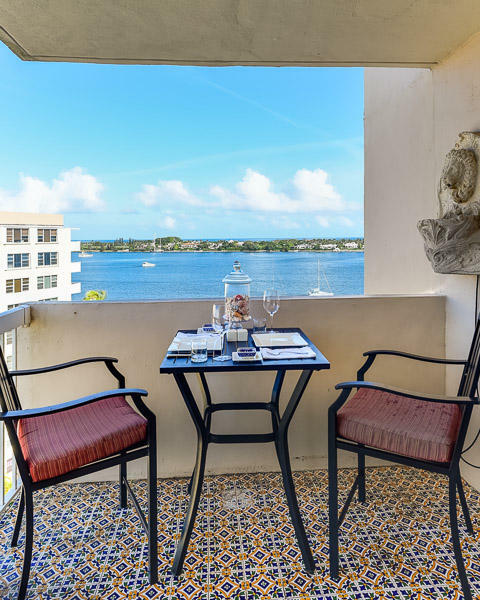 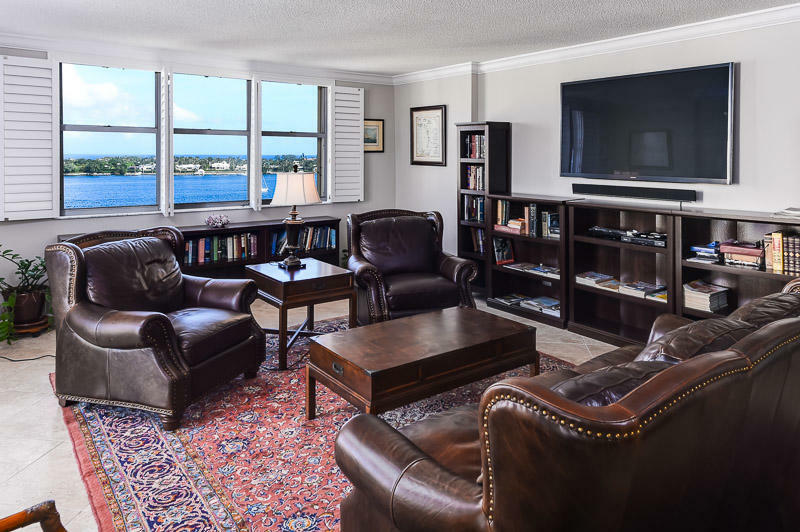 Fantastic 3-bed, 2-bath penthouse with direct views of the Intracoastal and Ocean. 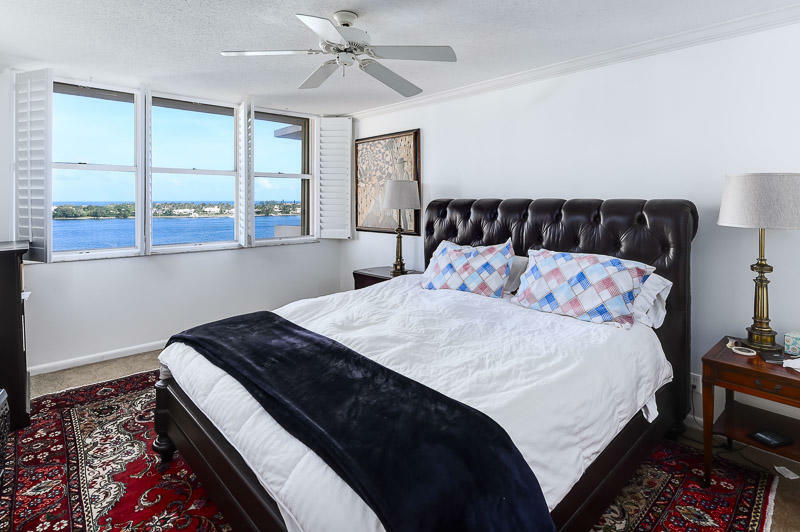 The third bedroom wall was opened to the living room to create a large L-shaped room. 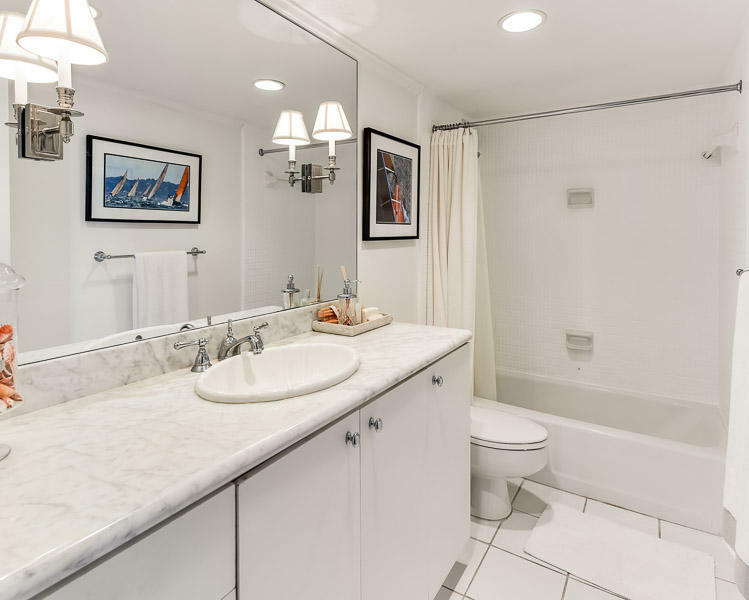 Updated and immaculate. 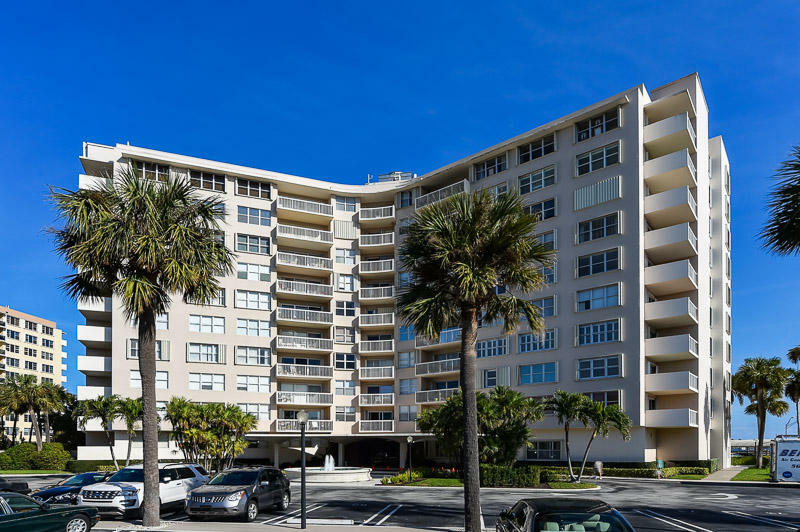 Rented thru December, 2019.